OnPage is a secure critical messaging platform. Never miss an alert and ensure that alerts go to the right person. OnPage is perfect for critical messaging, with powerful features to set up escalation workflows. Check out our comparison page to see OnPage side-by-side with email and pager communication. 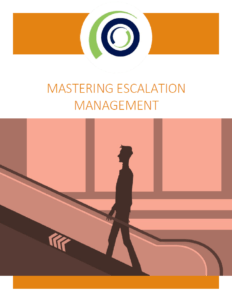 What is an escalation policy? 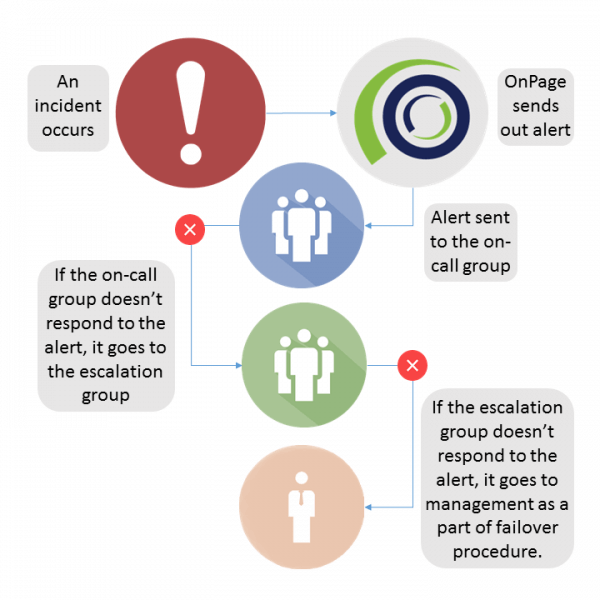 Alert escalation ensures that if a major incident is not acknowledged or resolved within a pre-determined amount of time, it will be escalated to the correct user(s). You can customize who you want to receive the alert, the amount of time to wait before escalating to the next user(s), and which user(s) the alert should be escalated to. When is it useful? Imagine that you have an on-call team, monitoring critical systems. In the event of an incident, an alert is sent out either by a fellow team member or one of the monitoring tools connected to the hundreds of end points being monitored. If this alert is not acknowledged, what happens to it? OnPage solves this common problem, ensuring that critical alerts are not missed. They get escalated until there’s a response. 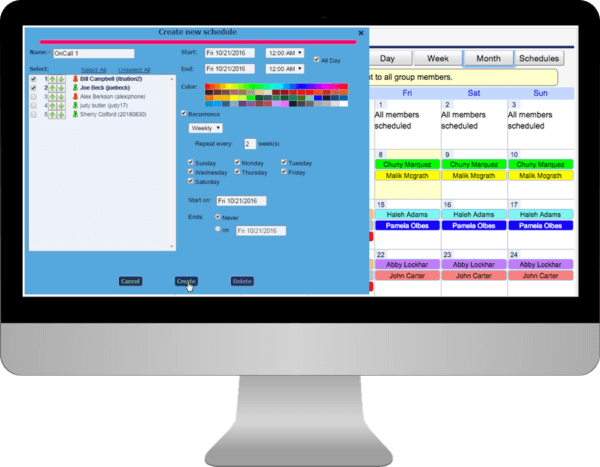 The OnPage scheduler organizes on-call teams and is pre-configured according to the team’s escalation and failover policies, automating the alert process and reducing human error. Questions? Contact our knowledgeable sales team at (781) 916-0040. We’re leveraging OnPage for easily flagging and escalating critical network and infrastructure issues. It’s enabled us to tightly control the types of alerts that get escalated and maximize our levels of responsiveness to our clients. By using the OnPage alerting system we’ve reduced alert errors to zero and cut our monthly costs by 75%. OnPage has helped us grow our managed service business significantly with little increase in direct labor.